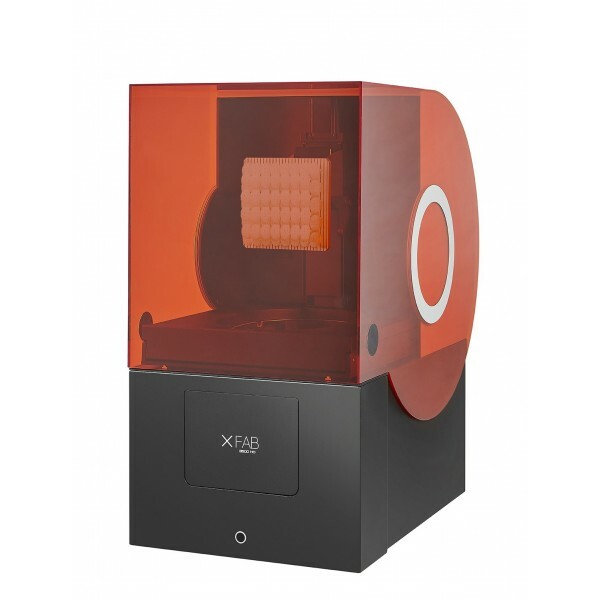 The DWS XFAB 3500HD is an advanced SLA 3D printer that produces some of the highest quality, detail-orientated models. It's leading desktop SLA printing into professional-grade additive manufacturing for everyone with its industrial laser technology at a reasonable price point. It is able to reach a quality close to the top range printers, with a precision/productivity ratio very convenient for demanding jewel manufacturers. The XFAB 3500HD is compatible with the complete range of DWS materials.